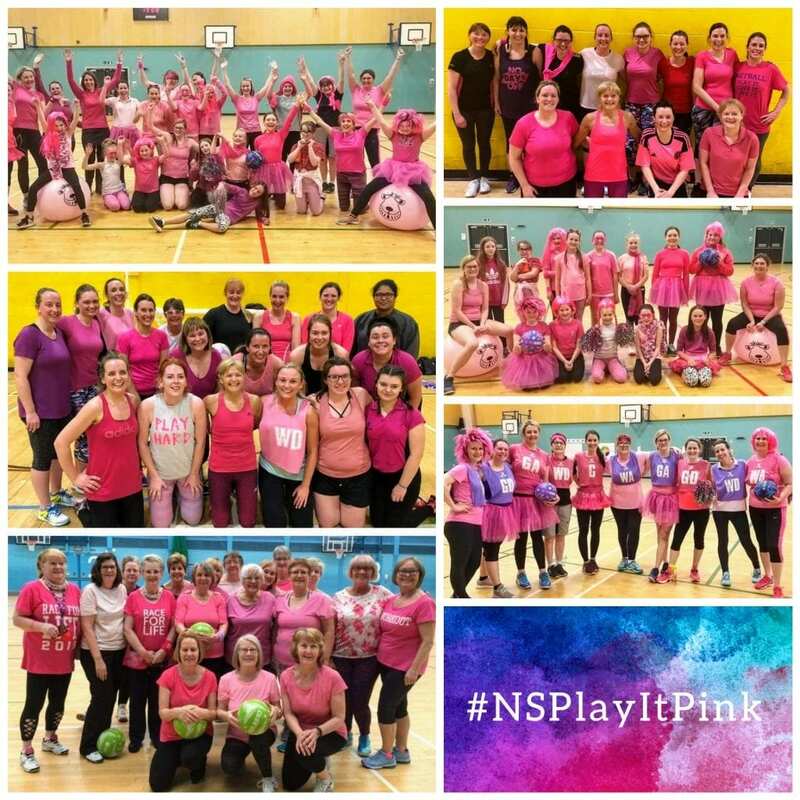 This April, as part of our continued support of Cancer Research UK’s Race for Life, we hosted another #NSPlayItPink week to help spread the word about the upcoming Race for Life events as far and wide as we could. We put out a call asking you all to #GetInvolved and you didn’t let us down. From the 7th-13th so many of you trained in pink, held friendlies in pink, had bakes sales in pink and even raised money for Cancer Research UK in pink! Your response was overwhelming, and we cannot thank you enough. In fact, to say thank you we have an NS Members discount code valid for any Race for Life Event just for you – Enter code RFLNSC19 for 30% off your event entry fees at checkout! 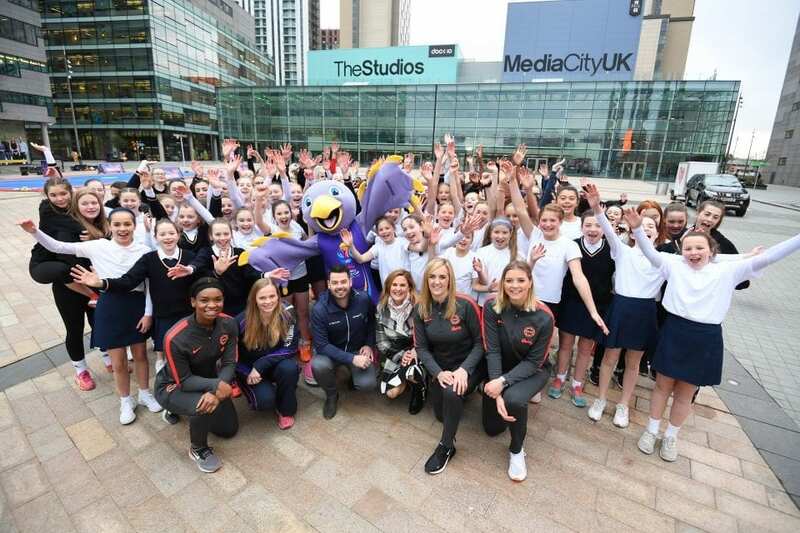 You’ve inspired us so much that team NS have created our own group and are training for the 5k Race for Life event being held in Glasgow on May 19th. We would LOVE it if you could donate to our team and help us reach our goal for @CR_UK ! Find the event you want to take part in. Sign up friends or family. You will need their email address, home address and date of birth. You can register up to 10 adults at one time (including yourself). Select the fundraising target for either the whole group or per each group member. After payment, select the option to ‘create a group’. And that’s it! Your members can also add themselves to your group after signing up by selecting the option to ‘join a group’, from there, they can search for your group and click ‘Join this group.’ That’s it – all you have to do now is start fundraising! 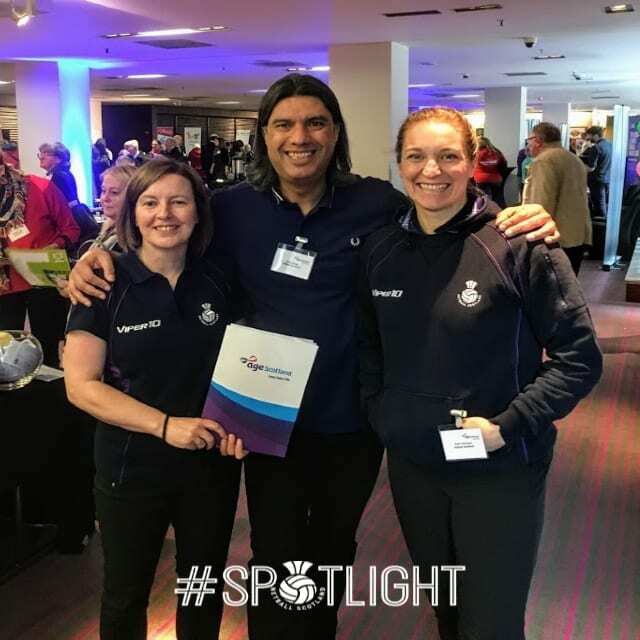 The best part is, if you sign up the BIGGEST group and share it with us across our socials, you could win V.I.P tickets to one of next seasons Strathclyde Sirens matches AND a 2019 Vitality World Cup netball signed by the Scottish Thistles.